JAYC Curriculum — UpReach Therapeutic Equestrian Center, Inc. The "Just Ask Yourself to Care" (JAYC) group curriculum is intended for youth of diverse cultural and economic backgrounds to build a greater level of awareness, compassion, and empathy. The curriculum is psycho-educational with a therapeutic component, which is strength-based and resiliency focused with the intent of creating lasting bonds that transcend diverse backgrounds and learning disabilities, that inadvertently keep youth distant and separated. The eight week curriculum, is designed for youth with a broad ranger of characteristics, leadership skills, emphatic abilities, social skills, as well as development placement and are incorporated through modeling, verbal processing, and experiential activities. Programming is facilitated by a licensed mental health professional, equine professional, and volunteers through a combination of didactic in class presentations and activities. In order to receive a copy of the JAYC curriculum, a licensed mental health professional (LMHP) and horse professional (HP) must attend the training as a team. The cost for the course is $500.00 for both the LMHP and HP and includes lunch. Attendees who successfully complete the two-day course will receive a hard copy of the JAYC curriculum. 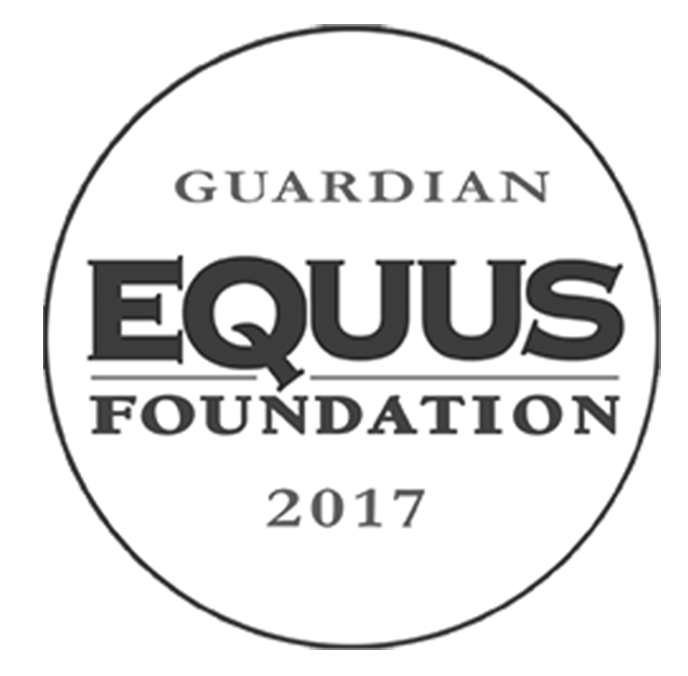 Attendees will be working directly with horses and should be wearing appropriate clothing and footwear (closed-toe, closed-heel shoes). To schedule a training please contact Kristen McGraw at kristen@upreachtec.org or 603-497-2343. UpReach Faculty: Kristen McGraw is a PATH Intl. Equine Specialist in Mental Health and Learning,Certified Therapeutic Riding Instructor, and Certified Level II Therapeutic Driving Instructor. She also is an EAGALA Certified Equine Specialist and has her Associates Degree from Southern New Hampshire University. Kristen has been involved with UpReach since 1996 and currently serves as the Program Director.